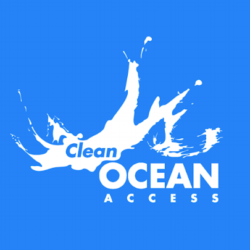 MIDDLETOWN – Clean Ocean Access (COA) recently released a comprehensive report detailing the growth and success of the organization’s internship program, including profiles of interns both past and present. Since the launch of the internship program in 2015, COA has mentored twenty-nine high school, undergraduate and graduate students, who have engaged in professional internships in environmental science, education and research, as well as communications, marketing and finance. This report demonstrates the diversity of interests and interdisciplinary backgrounds of students who intern with COA, as well as the different universities that the organization works with throughout the year, including both in-state and out-of-state institutions. Students use the invaluable experiences gained during their internships at COA to build professional networks and advance their future careers. Students who have pursued internships with COA have moved on to work as scientists, instructors and science experts in diverse fields across the private, nonprofit, federal and higher education sectors. 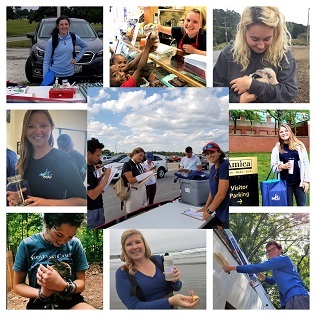 Several internships have also resulted in full-time employment with the organization, including marine debris specialist, Max Kraimer, who completed three consecutive internships with COA and program manager, Eva Touhey, who was the organization’s first intern in 2015. COA looks forward to growing and expanding its internship program, offering meaningful mentorship and experiential learning opportunities to students interested in engaging in environmental nonprofit work. During the spring 2019 semester alone, COA expects to bring on 10 interns to assist in environmental science, communications, environmental education, and policy research work. 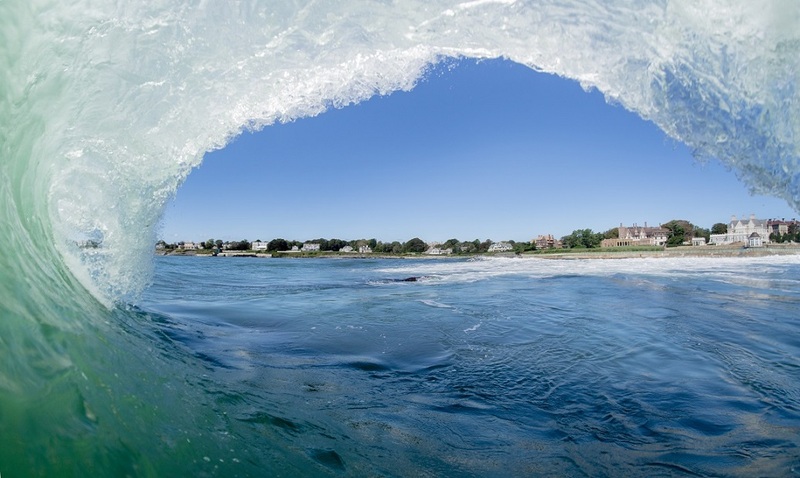 Students have the opportunity to pursue summer, fall and spring internships during which they work alongside COA’s dedicated staff, board, volunteers and citizen scientists to advance the organization’s mission to eliminate marine debris, improve coastal water quality, and protect and preserve shoreline access on Aquidneck Island. COA currently has environmental education and communications and marketing internship opportunities available for the spring 2019 semester. Interested candidates can find out more and apply by visiting COA’s employment and internships opportunity page.